Maria came to see Dr. Ospina at Gables Perfect Smile just before her wedding wanted to look radiant for her happiest day of her life! 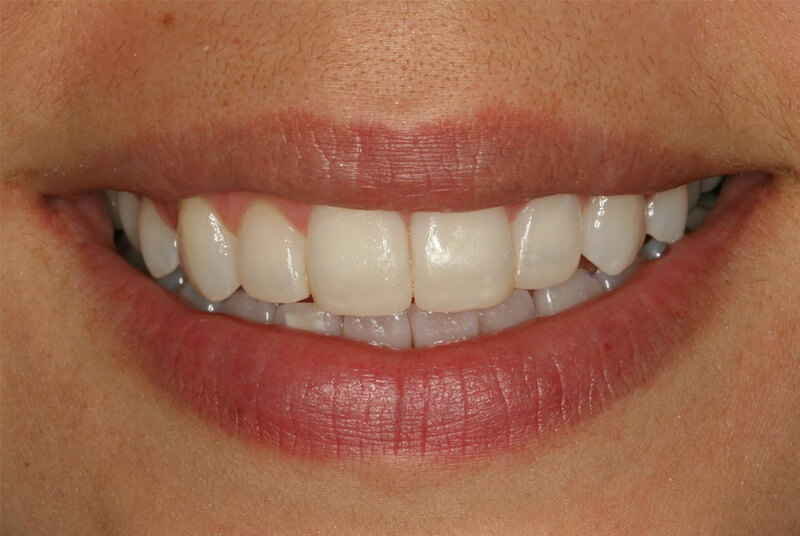 Dr. Ospina had to remodel her bone and gum line on the upper incisors. 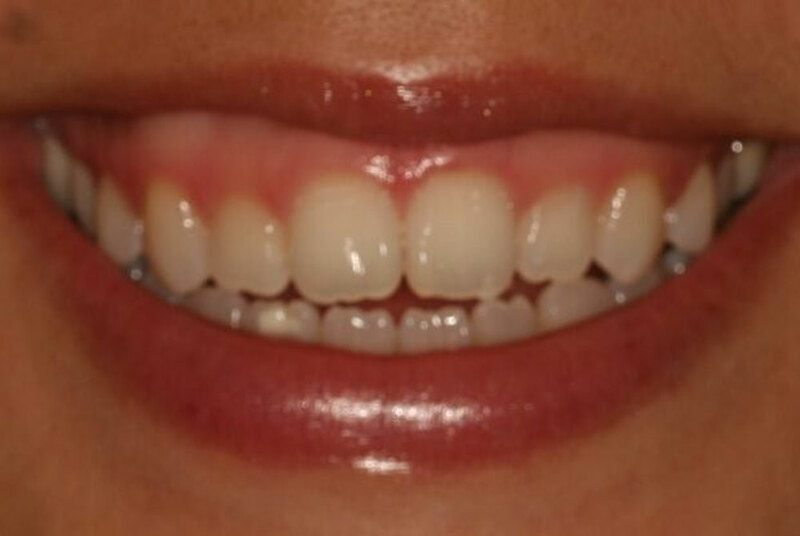 She also improved her smile building up her teeth with resin restoration. She was amazed about the results!